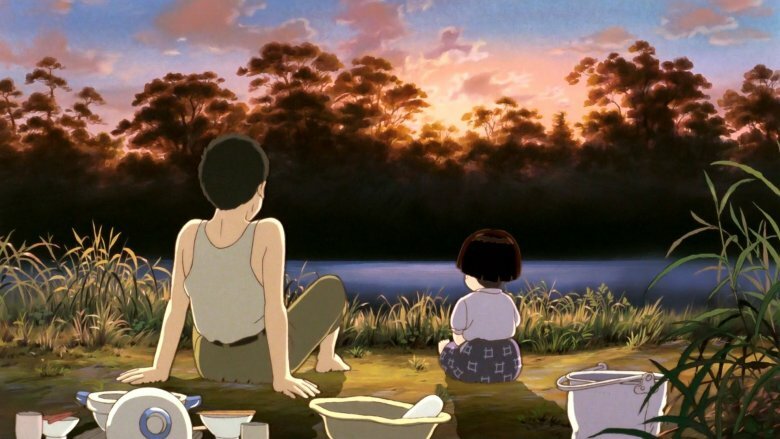 After decades of working on Studio Ghibli’s many films, the unfortunate news has come to light that prolific Ghibli artist Michiyo Yasuda has passed away earlier this month. 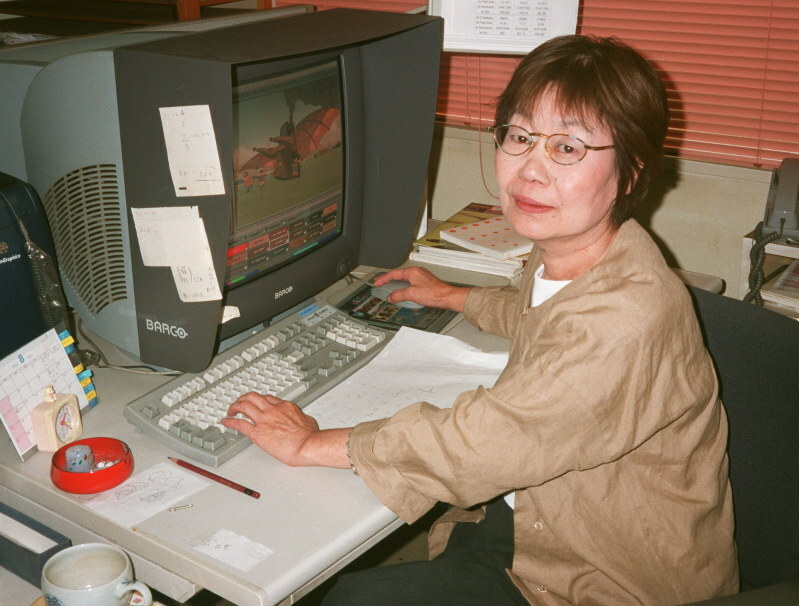 Yasuda, who was 77 when she passed on October 5th, originally worked at Toei Doga in 1958, and became one of Studio Ghibli’s most influential color artists from the studio’s inception. 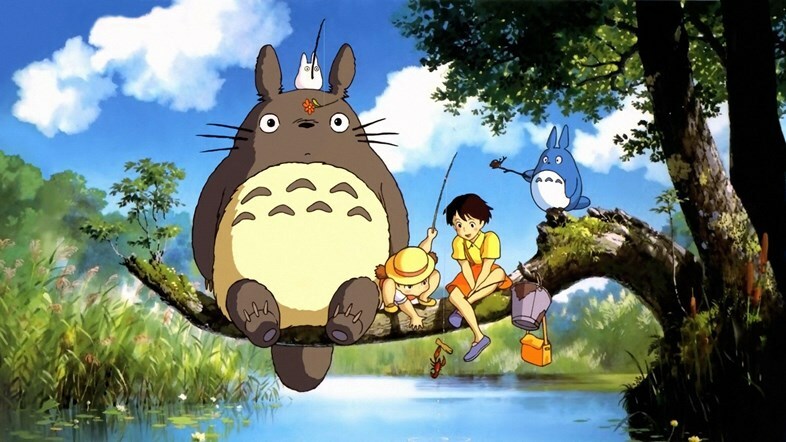 Her work includes iconic Ghibli films like Nausicaä of the Valley of the Wind, Grave of the Fireflies, My Neighbor Totoro, Kiki’s Delivery Service, Princess Mononoke, Spirited Away, Ponyo, and most recently The Wind Rises, along with other animated pieces like the Hols: Prince of the Sun and the Future Boy Conan series. In total, Yasuda’s career at Ghibli spans 40 years and many films, and she as surely left her mark on Ghibi and the animated medium as a whole with her gorgeous color design and artwork. As Yasuda herself said in a 2009 interview, “Color has a meaning, and it makes the film more easily understood. Colors and pictures can enhance what the situation is on screen.” Her passing will be dearly missed by fans from all over the world, and her integral role in making Ghibli films what they are will not soon be forgotten.